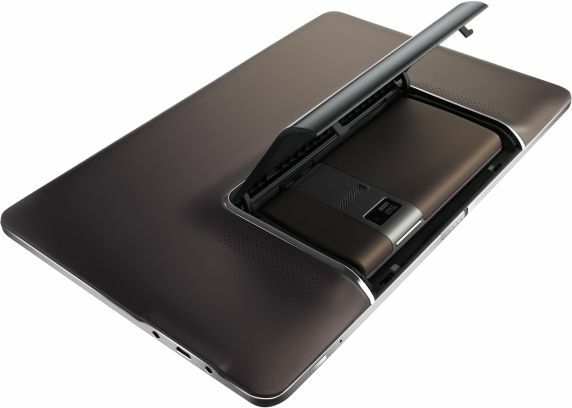 The Asus event at Computex 2011 today had some very interesting products to show, including the recently leaked Padfone hybrid. In this article, we cover the Padfone, Eee Pad MeMO 3D, and Wavi Xtion gesture control system. Stay tuned for more details on Asus’s other product announcements, which include the new ultraportable UX series, entertainment N series, and MeeGo-booting Eee PC notebooks. Asus’ tagline for its event was Innovation Beyond Expectations, and we are inclined to agree with the Taiwanese giant on that one. 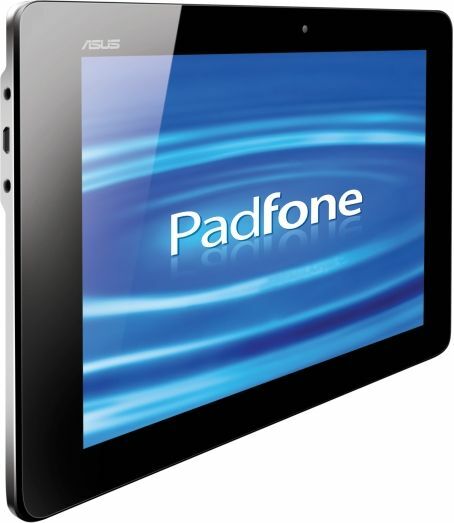 The Asus Padfone caught the world’s eye when images of the phone-tablet hybrid were leaked all over the web earlier today, and now with the announcement, the excitement has only increased. 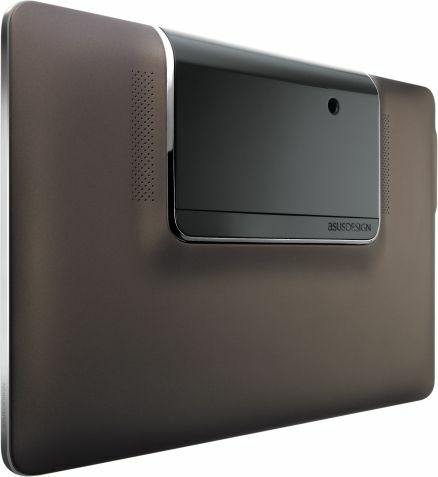 What had been surmised from the leak was that the Padfone was a smartphone that came with a tablet dock, i.e., became a tablet when docked to shell containing a large screen, battery, and speakers. 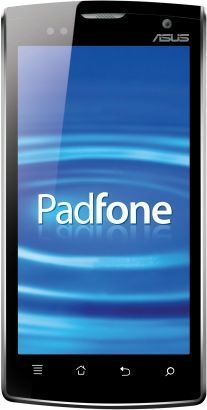 Not many new details are available about the Padfone, apart from a confirmation of its existence, some nice official and our very own pictures, and, the fact that the Padfone with have a 4.3-inch display, and a tablet shell with a 10.1-inch display. Asus only showcased a mockup of the device at the Computex event, so you can be sure they aren’t yet ready with the product – don’t hold your breath. It's expected sometime during Christmas. Details about the Android operating system of the phone, which we feel might just be Ice Cream Sandwich to comfortably handle the phone to tablet transition, are still scarce. A phone can't run Honeycomb in anycase. 3G access, though an obvious feature, has also been confirmed, and counts as a plus – for in fact, you will be getting a 3G capable tablet when you buy the phone, if you really think about it. 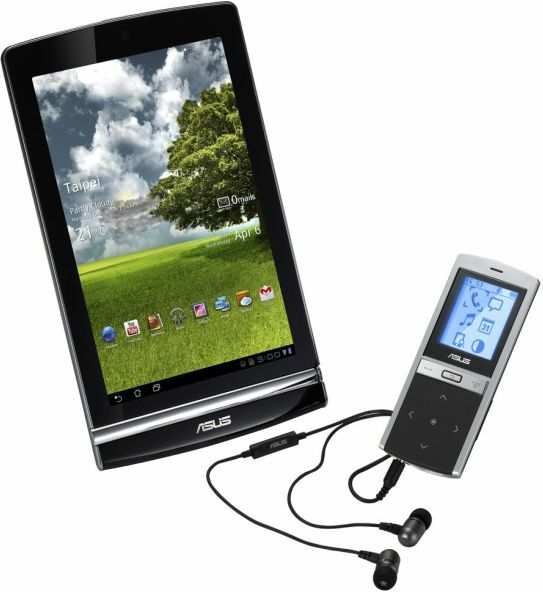 The Asus Pad MeMO was an interesting device that Asus showcased at CES 2011, an Android Honeycomb tablet with a 7-inch capacitive touchscreen that recognizes stylus input. The latest news of the device is that Asus will be releasing a 3D version of the tablet as well (no news whether a non-3D version will ever make it to retail). The 3D (1280x800 pixel IPS) display will be of the glasses-free autostereoscopic type, like the Optimus 3D, Sharp Galapagos, and Nintendo 3DS. 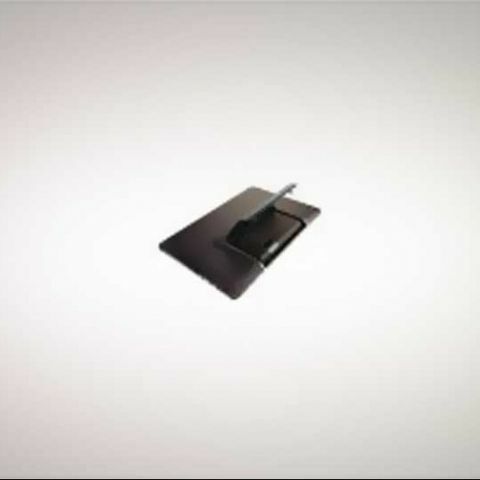 A MeMIC Bluetooth might also be part of the package. Asus also mentioned the tablet will be launching with the latest version of Android, and so, competes with the ViewSonic ViewPad 7x as the first 7-inch Honeycomb (presumably 3.1) in the world, depending on which launches first. 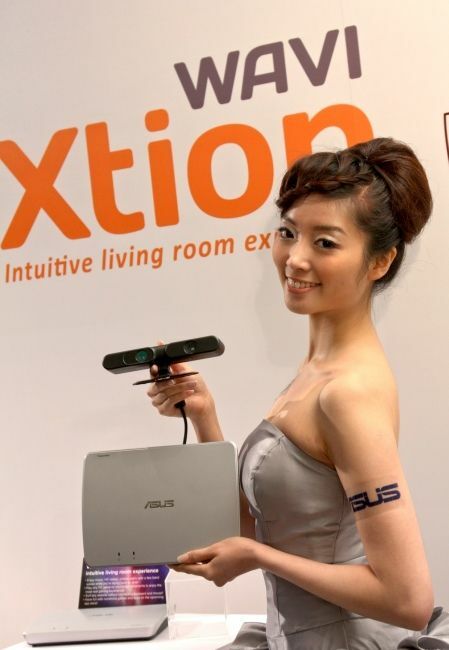 Asus had unveiled its motion sensing technology at CES 2011, calling the platform Xtion Pro. Developing it in collaboration with Primesense, the makers of the technology behind the Microsoft Kinect, Asus will be releasing the WAVI Xtion device to bring controller free interaction to the PC. This brings many applications, with gesture and motion controls useful for everything from gaming to web and media browsing. 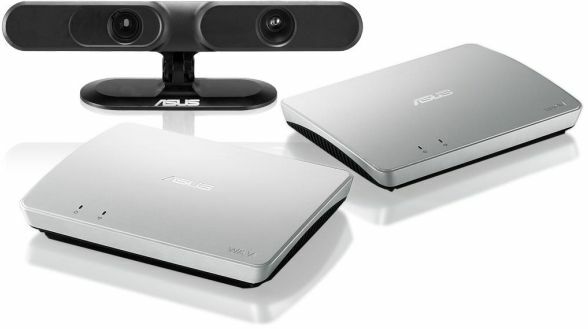 Developed on the PrimeSense 3D sensing solution, Asus is planning to open up the 3D Sensing Development platform to allow devs to create their own gesture-based apps and software. For now, the Xtion Portal, just unveiled at Computex, will contain Xtion designed apps. The Computex announcement did not contain too many other fresh details on the technology, except that it will be available quite soon. Asus showed off the Xtion Browser, and announced that the WAVI Xtion will ship with a game bundle that includes MayaFit, Beat Booster, and DanceWall. It also announced the Xtion Engine, which will allow users to play a variety of modern PC games with gesture control.